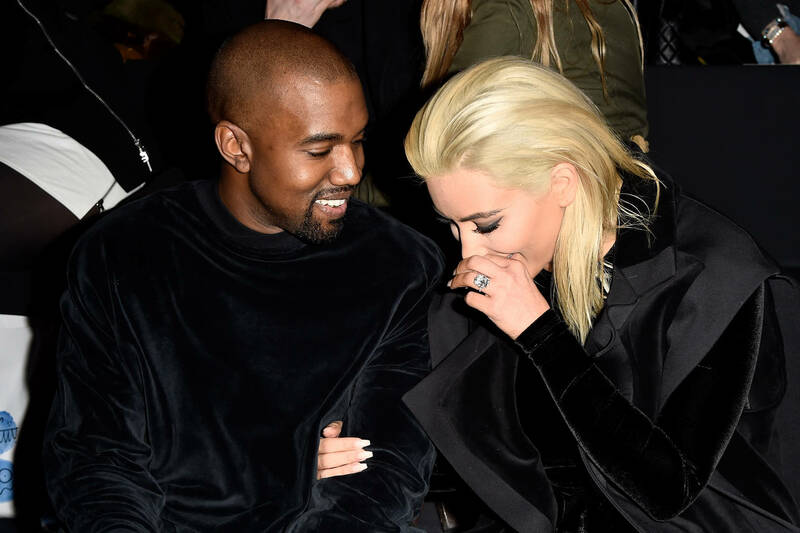 Kanye West and Kim Kardashian West made headlines with their latest flex. The famous couple anted up their opulent lifestyle by traveling onboard their very own private Boeing 747. Kardashian filmed a tour of the plane, flaunting its "endless" amenities complete with a dining room, multiple bedrooms, a workout space, an office for Kanye, and the list goes on. While some were impressed, many social media users were upset by the West's shameless stunting. Peep the outrageous tour in question after the jump. Most of the outrage came from an environmental concern. Many insults were thrown towards the celebs. One commenter tweeted: "I’m missing the connection. @KimKardashian and @kanyewest donate 500000$ to wildfire relief efforts, but take a 747 airplane privately. Will someone explain to them how the climate crisis work? Please?" Another user compared this contradiction to health issues: "This is like finding out your prediabetic and then buying Costco sized candy bags." The vehicle's original nickname speaks to its grandeur. The term "Jumbo Jet" does not signify the plane as an appropriate mode of transportation for an individual and his family.Even Kim Kardashian seemed awestruck by Kanye's display of excess before dismissing it as just another perk of their financial wealth: "No big deal just taking a private 747. This is how [Kanye] does it now. Only 747s. Private. I've never even heard of this but whatever!"